Sonia Gardea- Arreguin, is a native of Salinas, California. She graduated from Cal State University, Monterey Bay with a Bachelor of Arts in Collaborative Human Services. 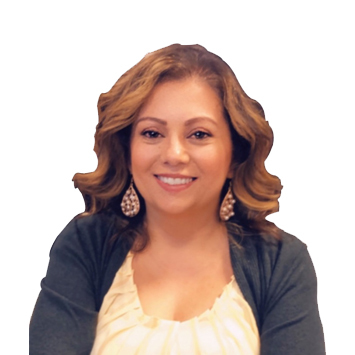 She then moved to Fresno, California in 2006 to complete her Master’s Degree in Social Work from Fresno State University. Sonia is committed to strengthening our community through advocacy, education and leadership. As an administrator at a local nonprofit, she has been instrumental in creating collaborative projects that have empowered young professionals to develop their personal and professional leadership skills. Her passion for education and our youth led her to Chair the scholarship committee for the 2018 Latina Women’s Conference. With years of experience as a licensed mental health clinician, Sonia believes that business ownership requires a balance of hard work and self-care. She is happily married to her husband, Jose, of twenty three years. They both have one daughter, Elyssia Andrea.